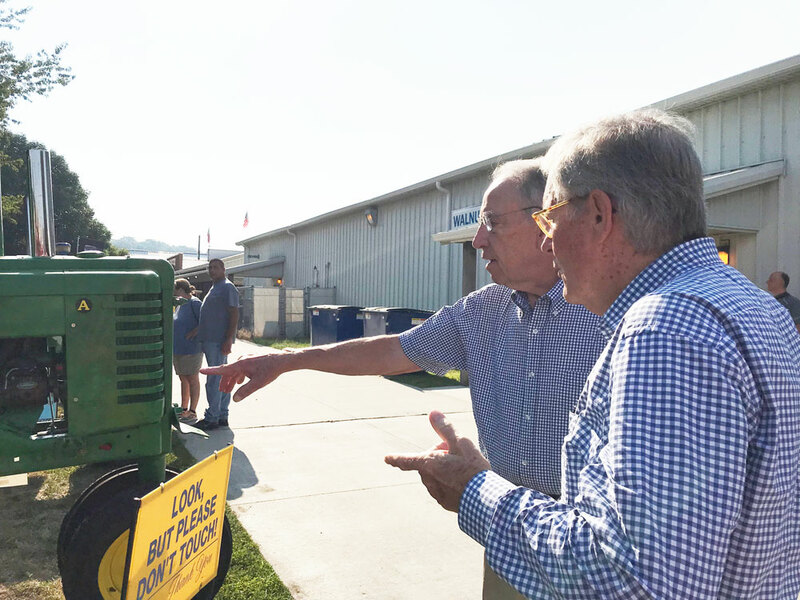 Iowa Senator Chuck Grassley points to a tractor while touring the fairgrounds. Senator Chuck Grassley says the chairman of the Senate Ag Committee has assured him the 2018 Farm Bill will become law before year’s end. 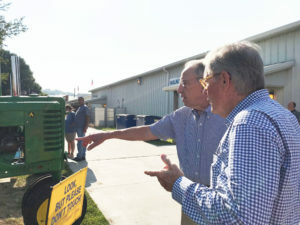 Grassley has been touring the Iowa State Fairgrounds this morning, visiting with fairgoers.